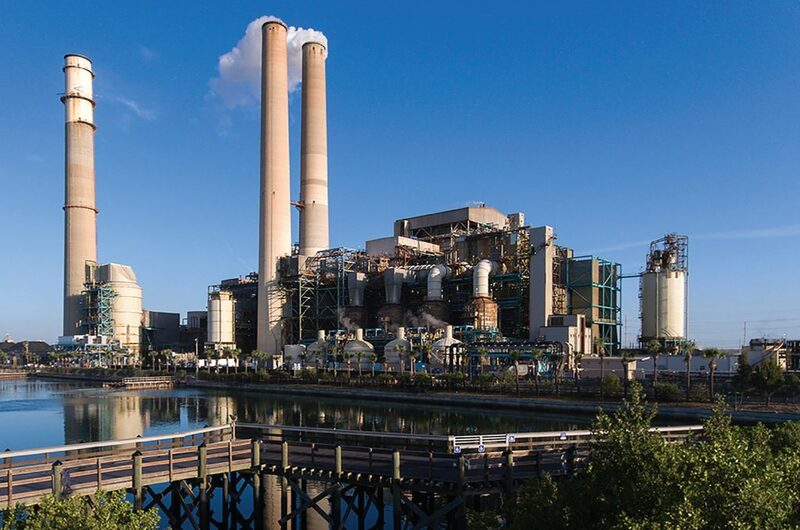 Our suite of printed publications comprises a bimonthly magazine complemented by the annual Performance Specs issue and the GTW Handbook, which has become an industry-benchmark project reference for power plant planning, evaluation and equipment procurement. 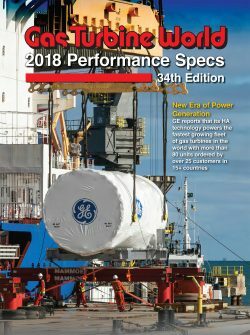 Updated OEM performance ratings of all gas turbine models on the market for electric utility, oil & gas, petrochemical, industrial and marine power projects. Separate reference sections, by application, for simple cycle, combined cycle, mechanical drive and marine operation. Listings are searchable by OEM name and model designation. Performance data based on ISO standard conditions, but correction factors are provided to estimate adjustments for non-standard site and operating conditions. 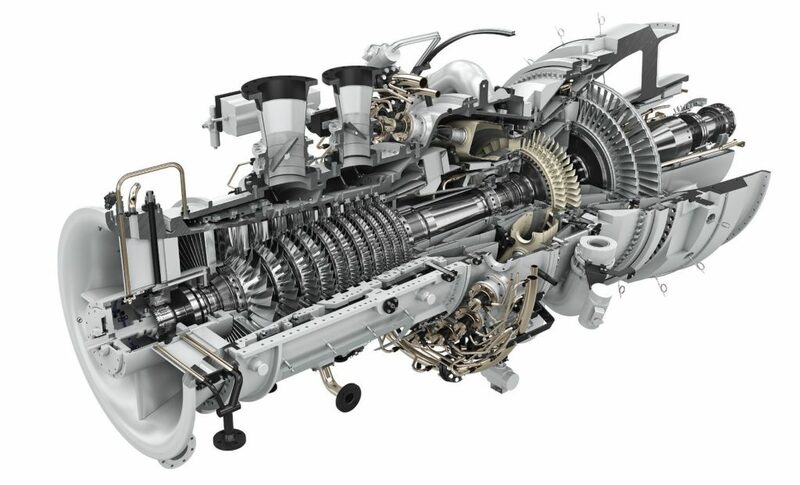 Widely used by application engineers, owner-operators, consultants and prospective end users to select and evaluate gas turbine models best suited to project interests and requirements. 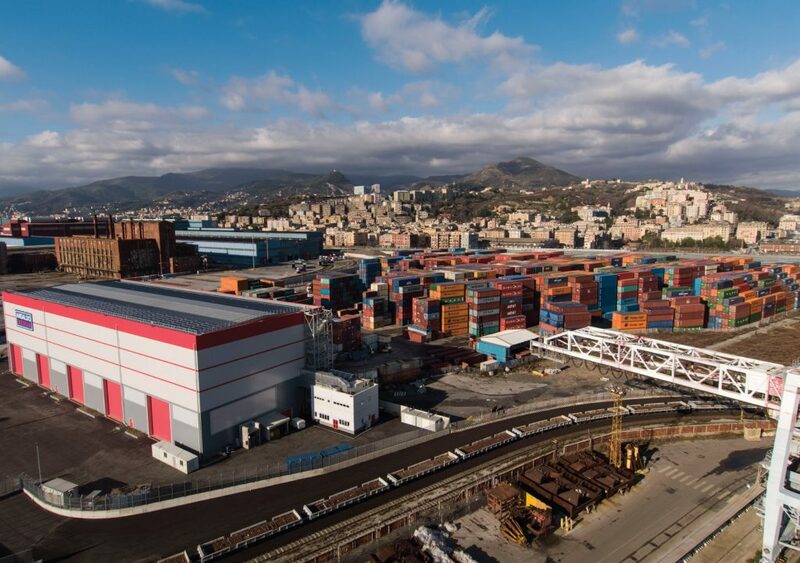 A practical information resource for reference during all phases of project planning and development from preliminary engineering and economic studies, bid specifications, evaluation and equipment selection, through plant commissioning and operation and maintenance. 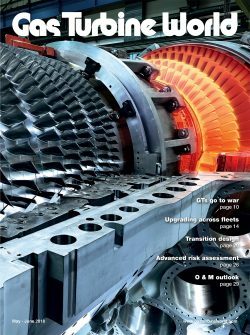 Annually updated and timely, material covers new additions to production series gas turbines; latest OEM design performance specifications; estimated $/kW prices for simple cycle and combined cycle plants, annual project orders and installations around the world. Used by application engineers, developers, owner-operators, consultants, buyers and specifiers working on new gas turbine projects and conversion or expansion of existing gas turbine assets. 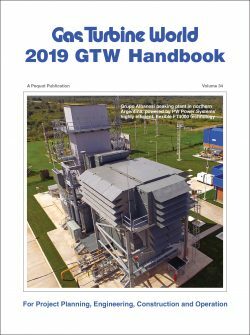 GTW’s 10-year forecast is used by gas turbine OEMs, supply-chain equipment vendors and aftermarket product and service providers for market planning. Updated annually to assess the likely impact of changing industry demand and supply on near-term and long range market potential, product sales, engineering, R&D, manufacturing, scheduling, staffing, budgeting and operations. 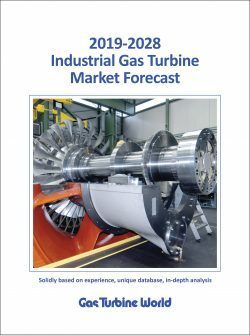 Deliverables include 38-page analysis and market sector data plus Excel file of baseline, upside and downside forecasts of OEM gas turbine model unit orders, year-by-year, and model market value.